The federal judge has before him a case of epic proportions and enormous implications - an unprecedented corporate takeover war. In a staggering turn of events, Judge Murray finds himself trapped by his love for his new wife and his dedication to the law. His decision, no matter how it turns out, will change the course of his life with everything on the line: his honor, his reputation, his marriage, even his own skin. 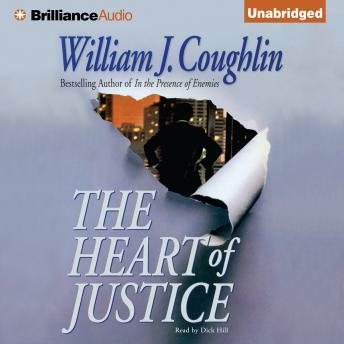 First as a man, then as a judge, he must confront what is at the heart of justice.